FreeSpace is a cornerstone programme of artist development and community engagement. 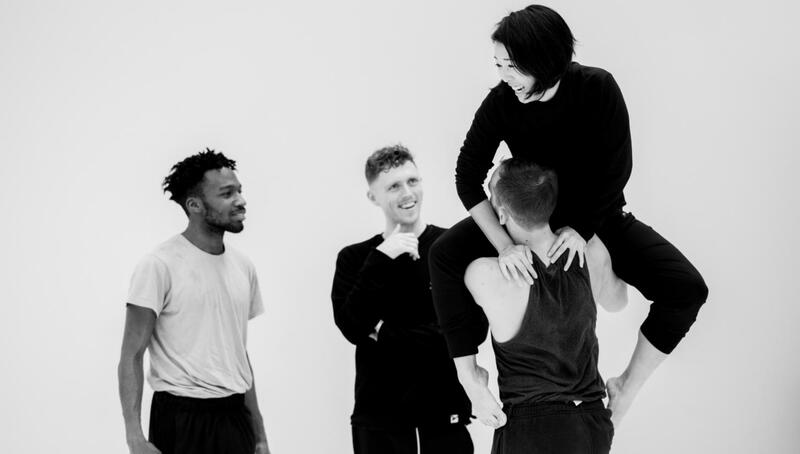 When we created Studio Wayne McGregor in 2017, at Here East in Queen Elizabeth Olympic Park, we wanted to create a space for artists - a making place for Wayne McGregor and our Company of dancers, but also somewhere we could share with others. We wanted to share our resource, and encourage others to share their creative skills in return. Through the FreeSpace programme we offer space in our studios to artists for free. Artists can use the space for creation, research, rehearsal and collaboration. It is about allowing space to develop ideas without expectations or limitations. In exchange for the free space an artist receives, they give back their time to run impactful engagement projects in schools and local communities, sharing their time, skills, energy and enthusiasm with others. 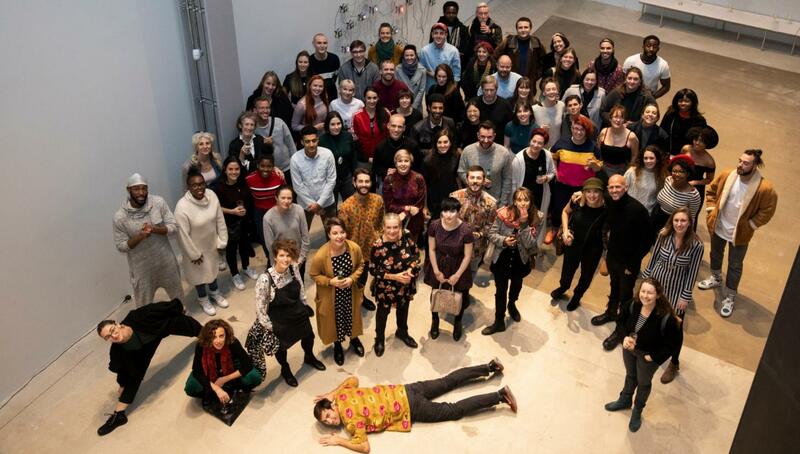 The programme supports artists to explore innovation in new directions, and provides inspiring learning opportunities led by professional practising artists to thousands of participants each year. 100 artists and their teams of dancers and collaborators have taken part in the FreeSpace programme so far, using 4,500 hours of FreeSpace, and sharing learning and engagement experiences with 2,000 people in return. FreeSpace is offered to artists to create, research and rehearse. It is booked in advance, or offered at short notice dependent on availability. Short notice FreeSpace availability is sent out each week to the FreeSpace list. In exchange for the free space, we ask an artist to offer back time to deliver an engagement project. This will be developed in collaboration with the Learning & Engagement team, who can provide support and match you with appropriate groups to work with. If you would like to join FreeSpace, sign up to our email list to receive more information. 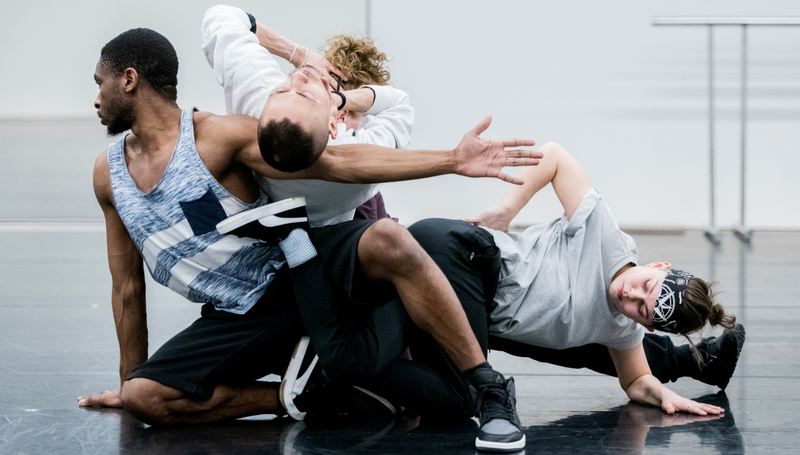 To celebrate Studio Wayne McGregor's 25th birthday this year, we want to give away 15,000 hours before Wayne's 50th birthday in March 2020. That's over 178 weeks of space to artists, and 178 days of learning and engagement projects that FreeSpace artists will give for free. We can give 10,000 hours, but we need your help to give the rest. Donate £25 to support 1 hour of space. Donate £250 to support 10 hours of space. Donate £2,500 to support 100 hours of space.